Signature H Property Group is pleased to announce that KR Management has agreed to manage New Errol senior campus facilities. 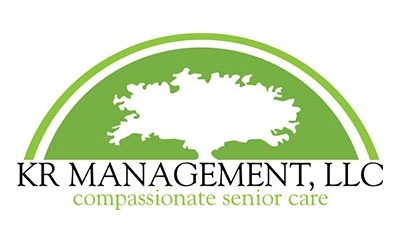 The Signature H team believes that high standards of management for the senior campus is crucial when addressing the care requirements and quality of life for residents. Contracting with a proven and highly regarded management team was a necessity. With numerous properties throughout the State of Florida, KR Management has set themselves apart with their attention to details and high quality facilities. Their most recent project, Buffalo Crossing’s, in The Villages, is a partnership with the Morse family, owners of The Villages.